While I wander the Left Coast gathering adventures and wonderful memories (photos with posts to follow soon) magic is happening on the East Coast too. Enjoy ! 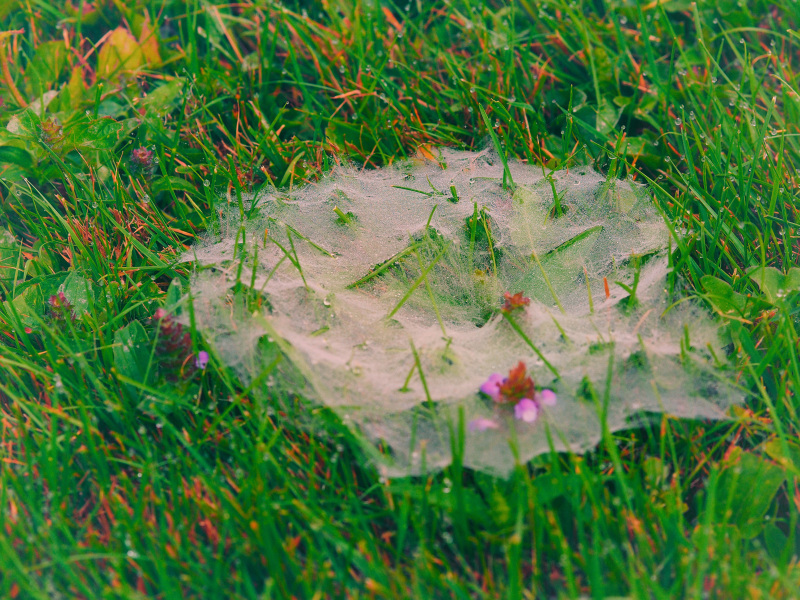 A piece of fairy veil.